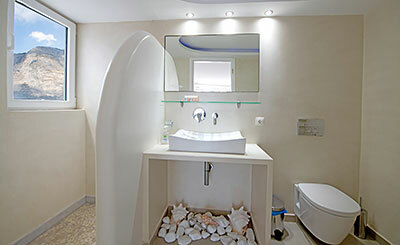 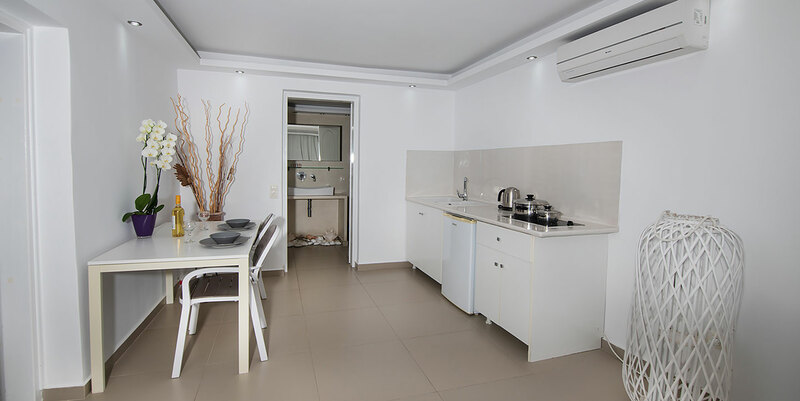 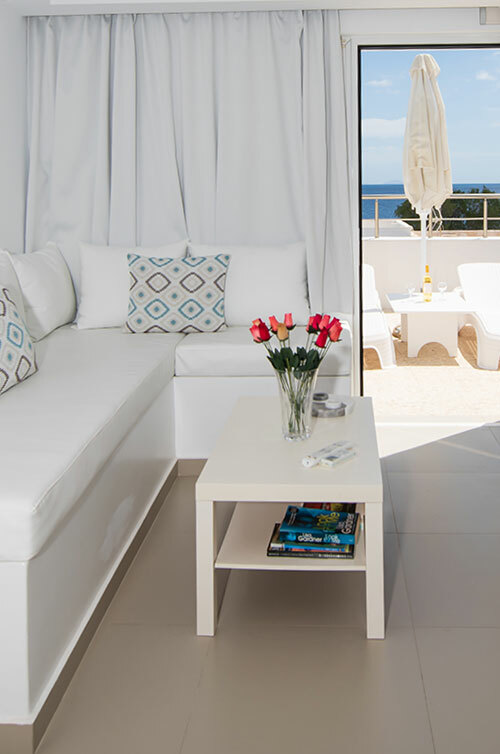 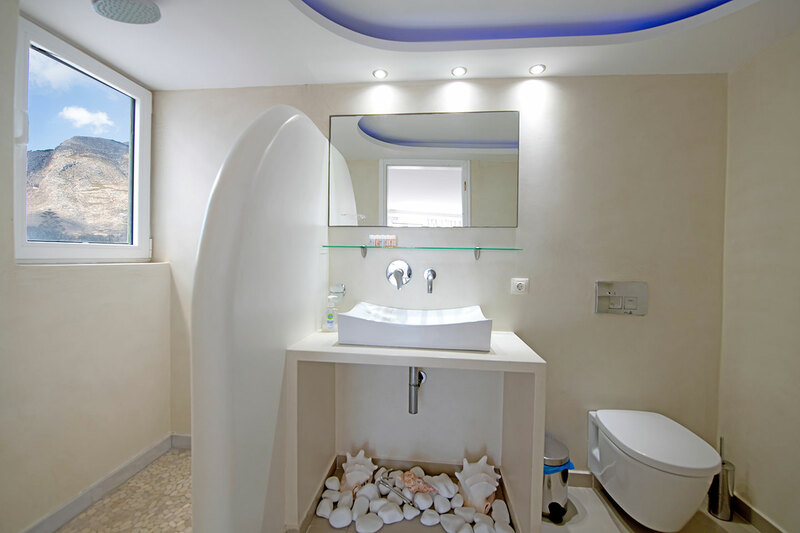 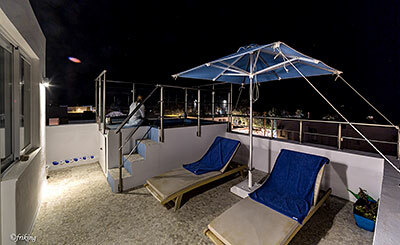 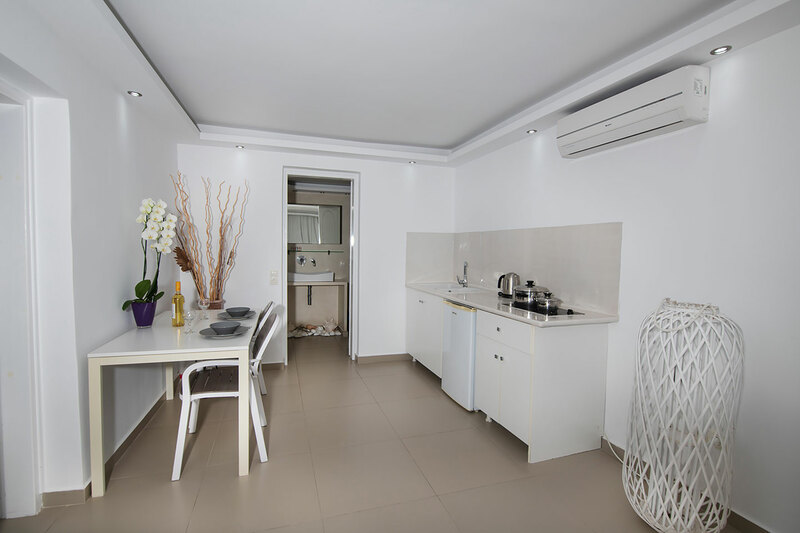 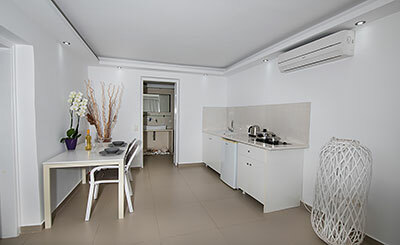 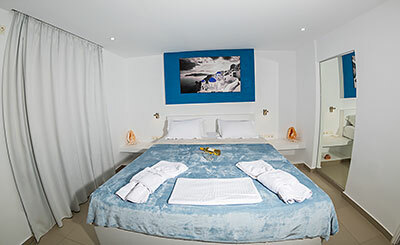 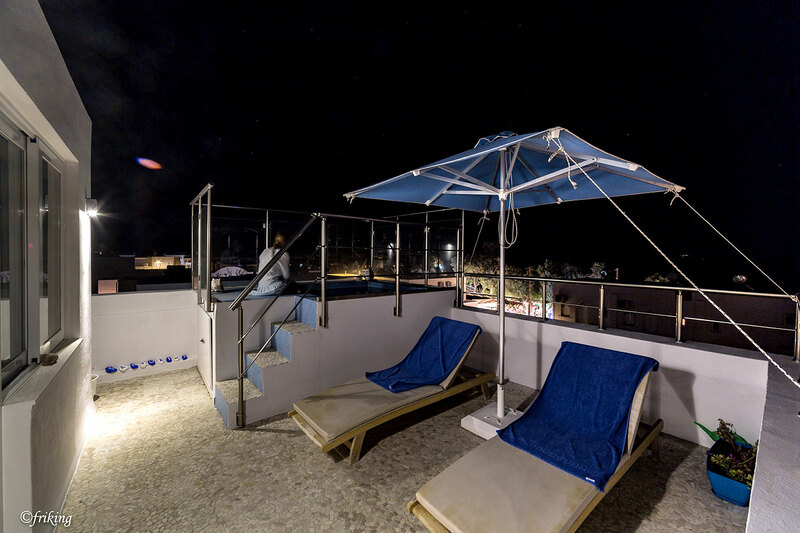 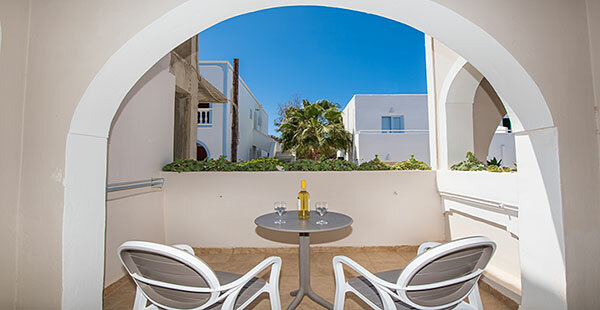 Honeymoon Suite is a spacious suite of 35 square meters located on the second floor. 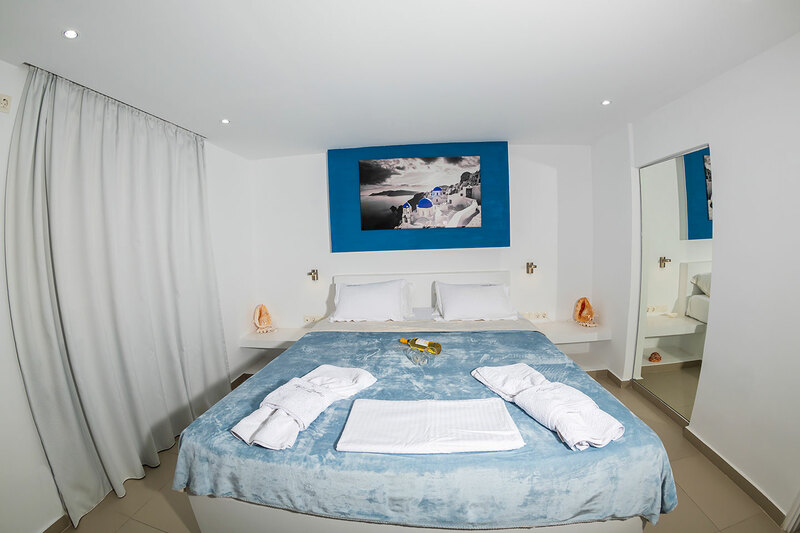 The honeymoon suite comprises of one bedroom featuring a king sized bed and a second room featuring a sitting area and a kitchenette. 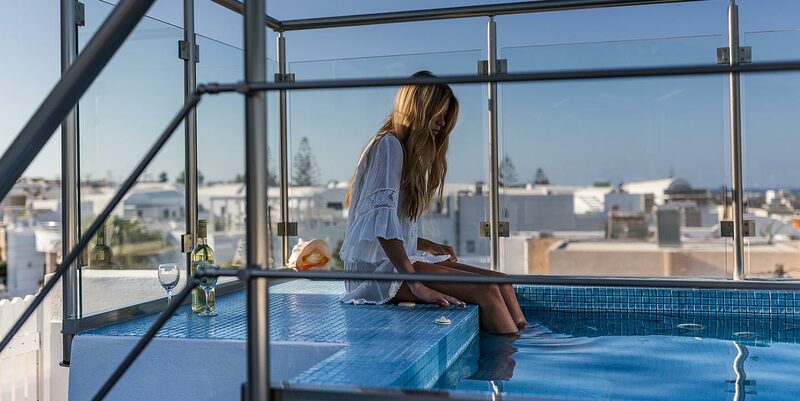 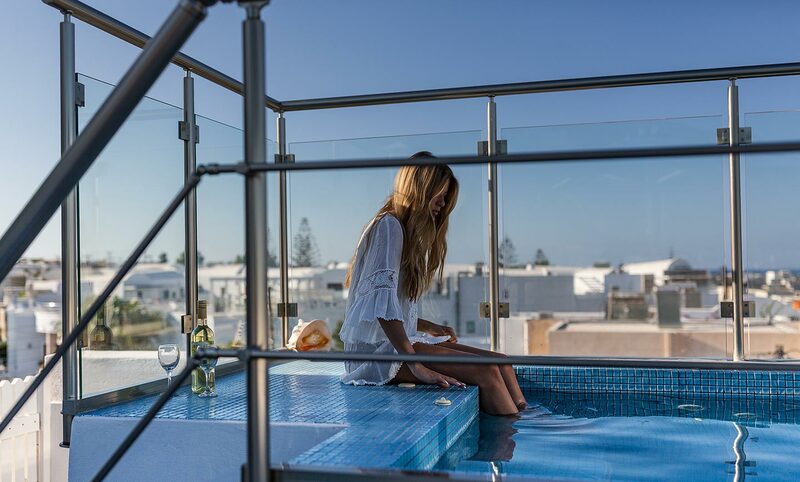 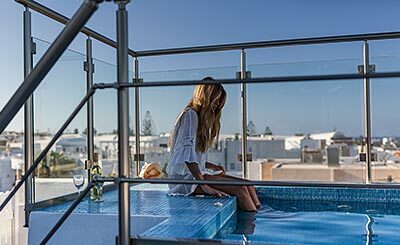 The large sea view veranda is equipped with a private Jacuzzi and sun beds.